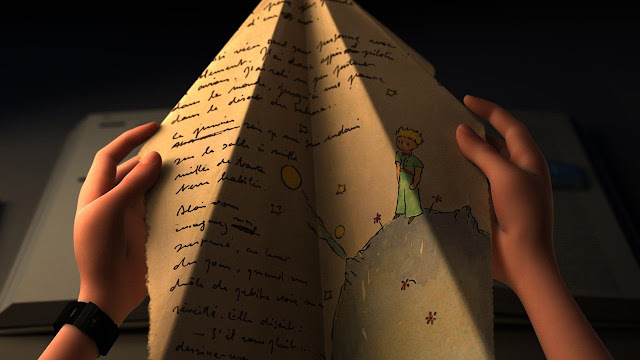 Home / ADAPTATION / Antoine de Saint-Exupery’s beloved ‘The Little Prince’ comes the first-ever animated film. A beautifully crafted animated film, inspired by Antoine de Saint­‐Exupéry’s beloved 1942 masterpiece, THE LITTLE PRINCE will be released in theatres across the Philippines on December 2. 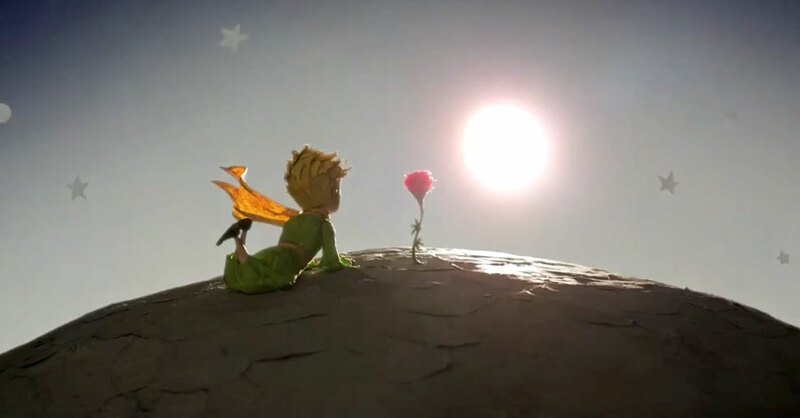 THE LITTLE PRINCE is a loving tribute inspired by Antoine de Saint­‐Exupéry’s hugely popular and beloved 1942 novella, which has been translated into more than 250 languages and has sold over 145 million copies worldwide. The film centres on the friendship between an eccentric old Aviator (Jeff Bridges) and the very grown­‐up young girl who moves in to the house next door with her extremely grown­‐up Mother (Rachel McAdams). Through the pages of the Aviator’s book and his drawings, the Little Girl (Mackenzie Foy) learns the story of how he long ago crashed in a desert and met the Little Prince (Riley Osborne), an enigmatic boy from a distant planet. The Aviator’s experiences and the tale of the Little Prince’s travels to other worlds bring the Little Girl and the Aviator closer as they embark on a remarkable adventure together. The screenplay for THE LITTLE PRINCE was written by Irena Brignull (“The Boxtrolls”) and Bob Persichetti based on a story conceived by Mark Osborne. The world of the Little Girl and her Mother are rendered in the very “grown­‐up” style of CG animation, used cleverly as a framing device for the classic story of The Little Prince, which comes to life in a very “childlike” technique of stop­‐motion animation, representing the eyes and imagination of the Little Girl. The film’s music is composed by Hans Zimmer. The long, rewarding journey to adapt Saint­‐Exupéry’s classic work into a modern animated film began over eight years ago when French producers Aton Soumache, Dimitri Rassam and Alexis Vonard got the go­‐ahead from Olivier d'Agay, president of the Saint­‐Exupéry Estate, to develop a theatrical feature based on the property. OPENS IN CINEMAS NATIONWIDE DECEMBER 2.